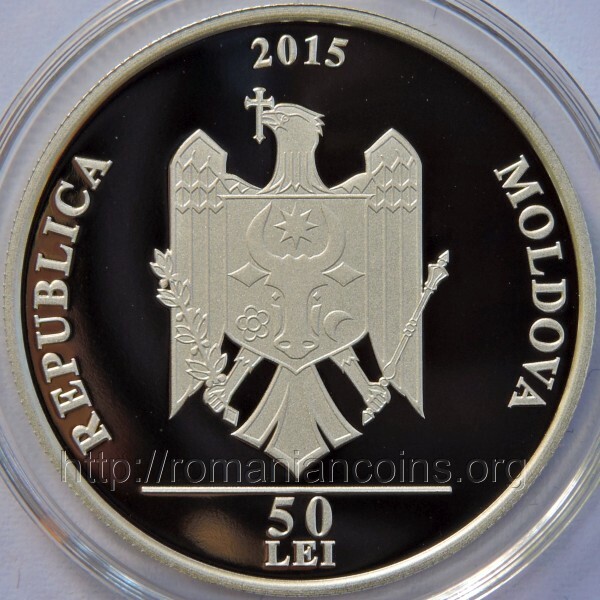 The coin belongs to the series "Famous Women". 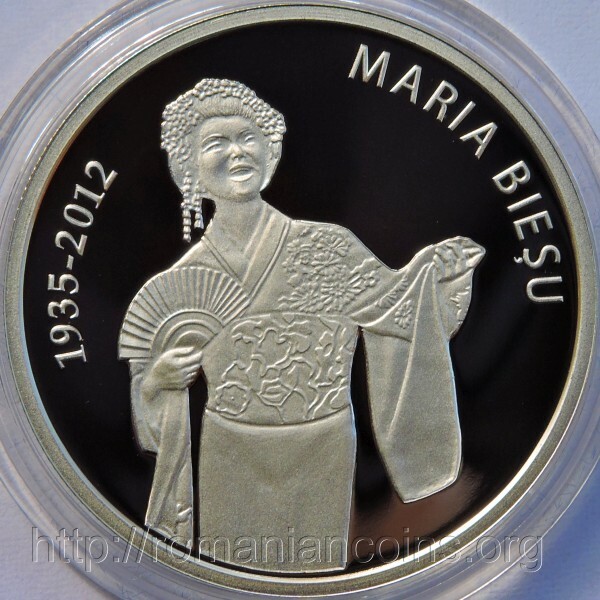 Maria Bieşu appears on the coin in Japanese attire as she won (in 1967) the title "Best Cio-Cio-san" in a contest held in Japan. This as the first major international success of the artist. Cio-Cio-san is a character in the famous opera Madama Butterfly by Giacomo Puccini.